Posted on May 13, 2017 at 8:54 pm. 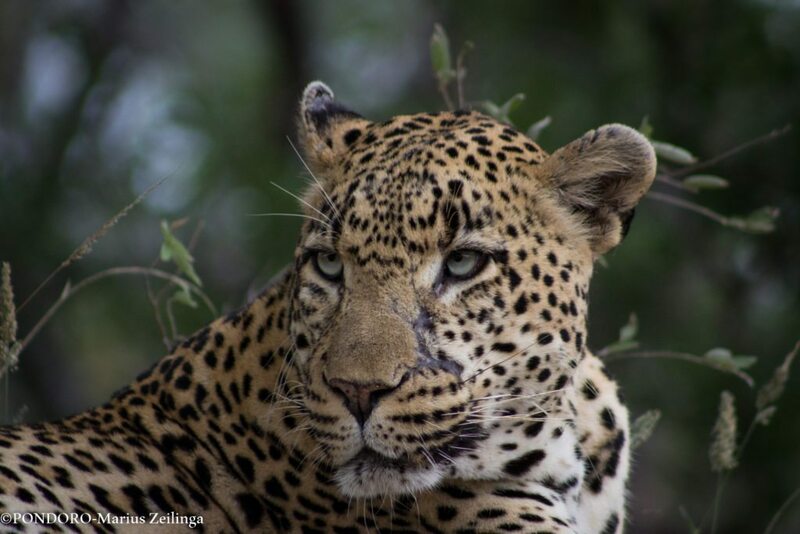 This week was full of excitement once again and picking a handful of images from the latest sightings is not an easy task but always a great way to end another week in the bush. 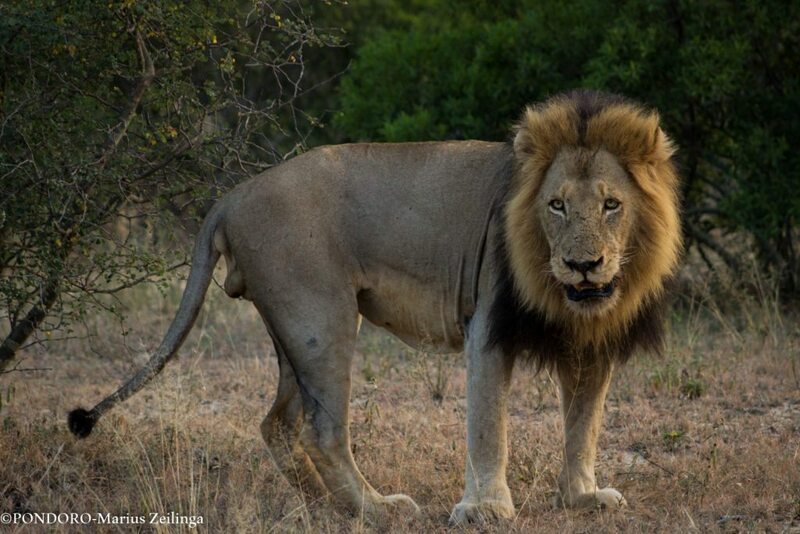 If you were looking for the big cats of Africa it was definitely the time to be on safari. 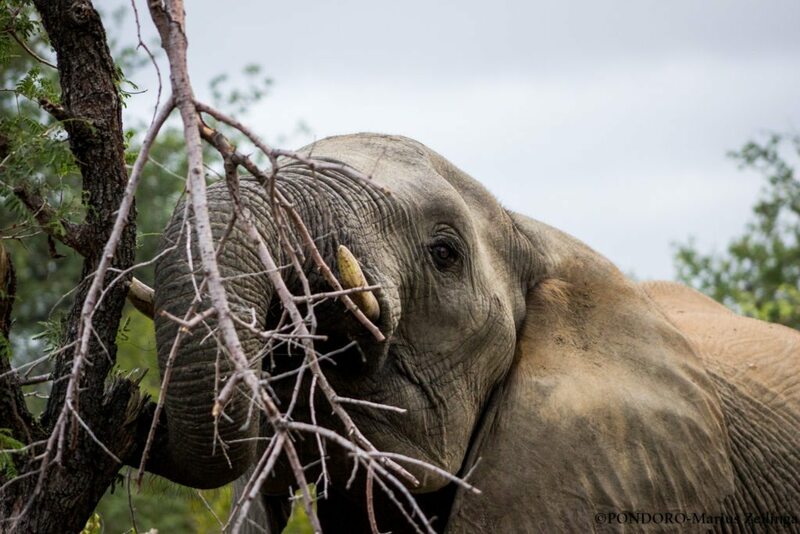 We have enjoyed many elephant sightings this week and looking at these animals gracefully moving through the bush going about their daily routine is a great way to spend ones morning and afternoon. 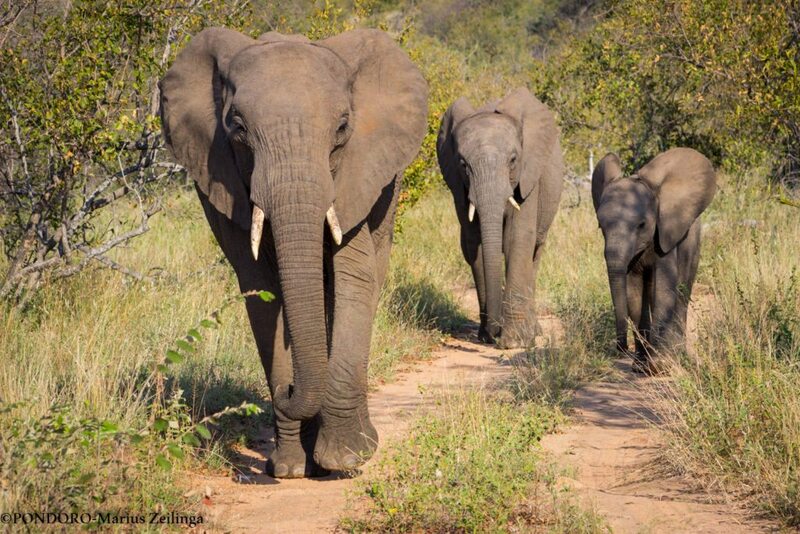 Breeding herds of elephant always provides good entertainment with the younger elephants exploring the surrounding or young males wrestling. 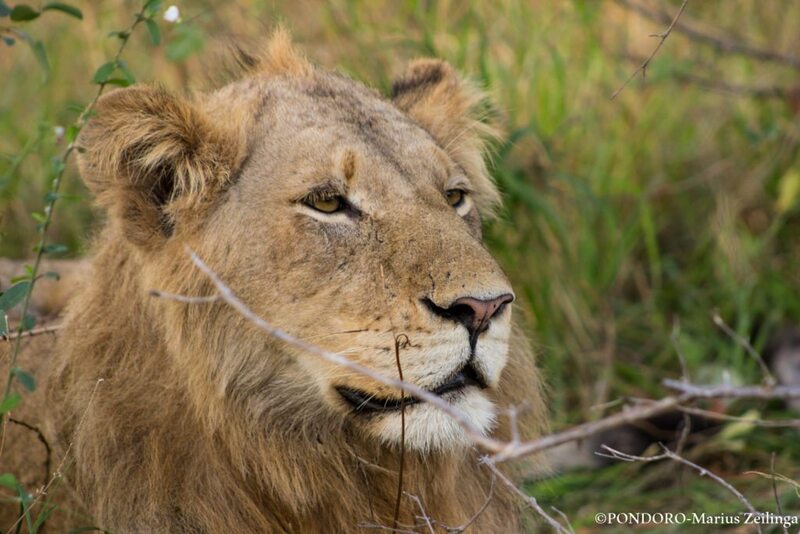 The mohlabetsi coalition of male lions was very busy this week and the big male was seen sharing an impala with ‘Blondie’ whilst the 2 Kudyela females was feasting next to them. The younger males were seen all over and at times accompanied by the big male. 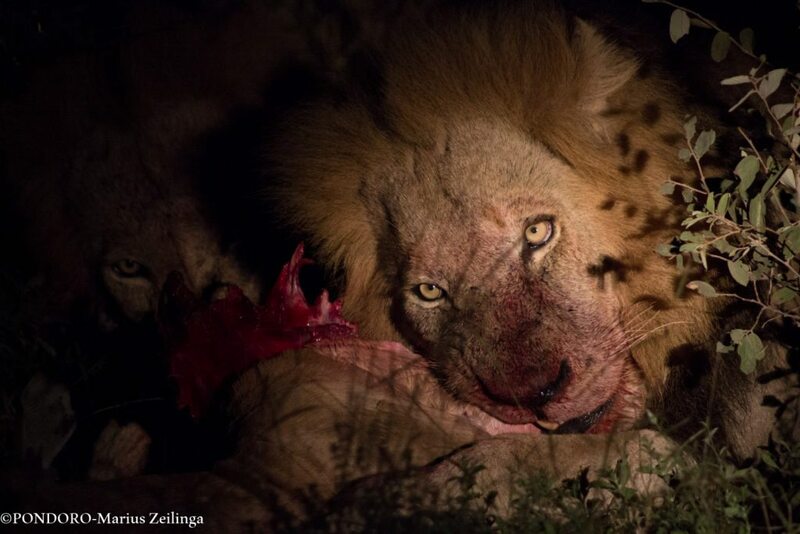 The Kudyela Pride was seen feasting on a young buffalo that they caught but between all 8 lions that were present the kill didn’t last very long before the vultures could move in to get their share. 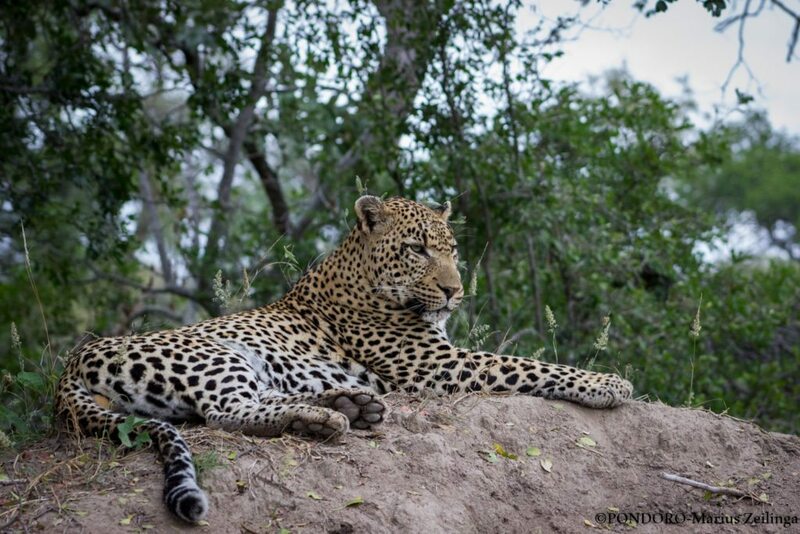 Chavaluthu was seen a few times roaming his territory and marking as he went, one morning he was lying on a termite mount allowing for great photographic opportunities whilst we was scanning for potential prey. 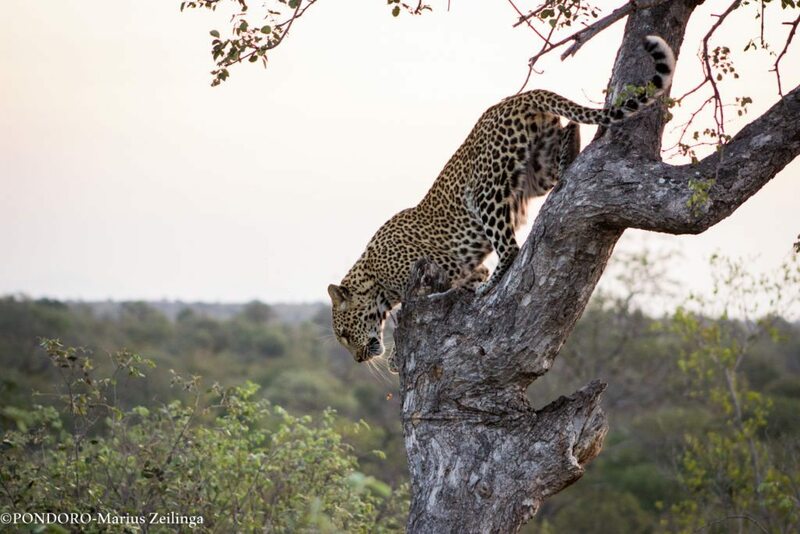 Faka Nchovela is a female leopard that loves the higher points and often moves from tree to tree in search for prey, she is very relaxed around the safari vehicles allowing us to follow her as she moves. 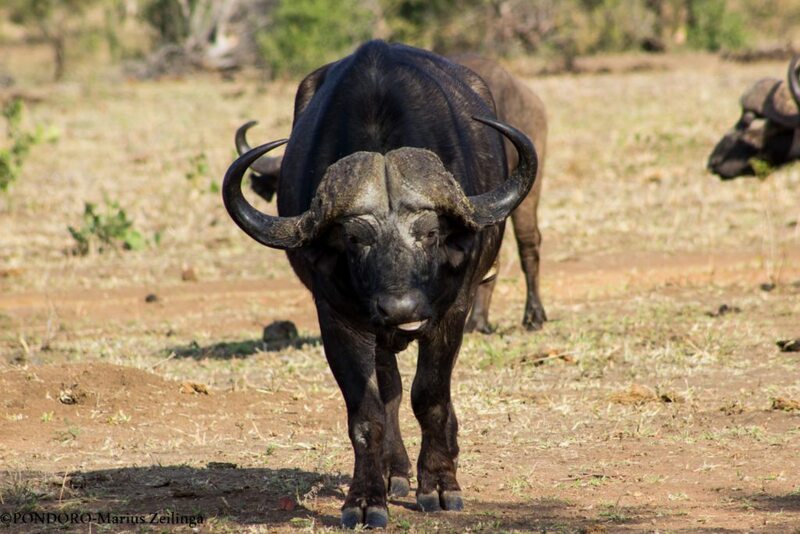 A few bachelor groups of buffalo bulls were viewed during the week, often referred to as the most dangerous member of the big 5 these bulls live up to their reputation. 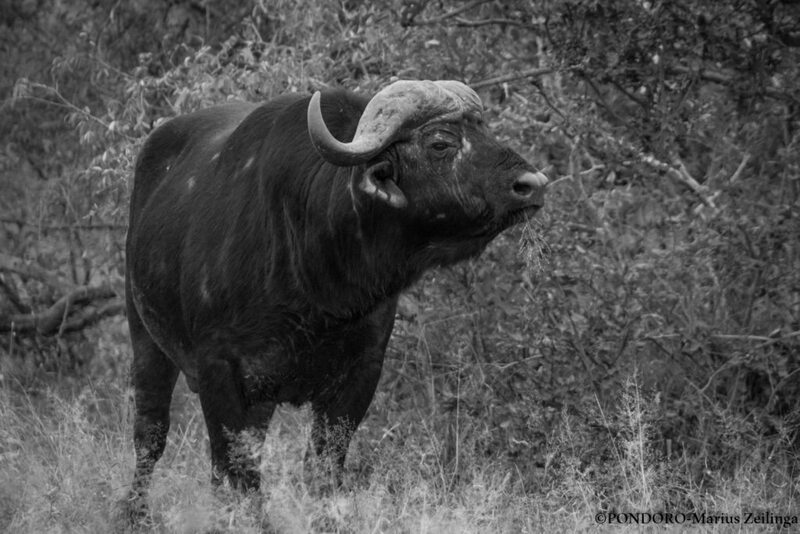 With the lions covering a lot of ground the buffaloes were very nervous this week and never stayed in one area for to long. 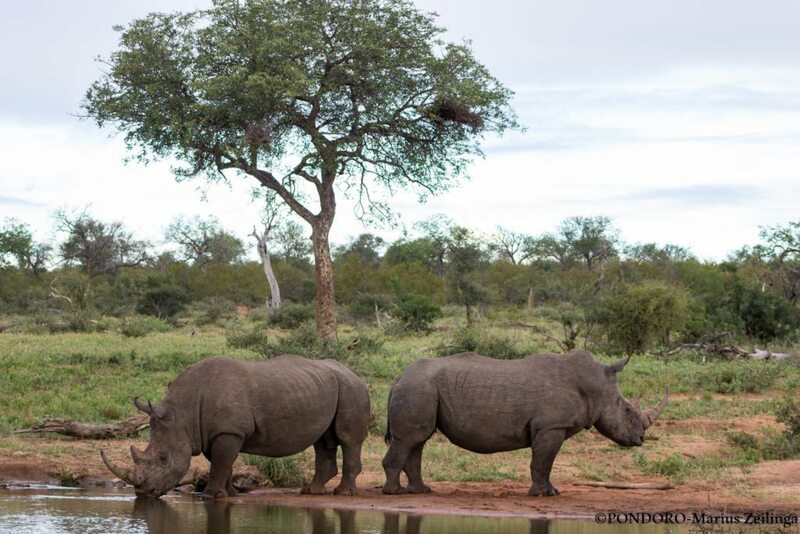 A female white rhino with her calf was followed by 4 males during the most part of the week and things heated up between the males towards the end of the week and the bigger male made sure to establish his dominance. 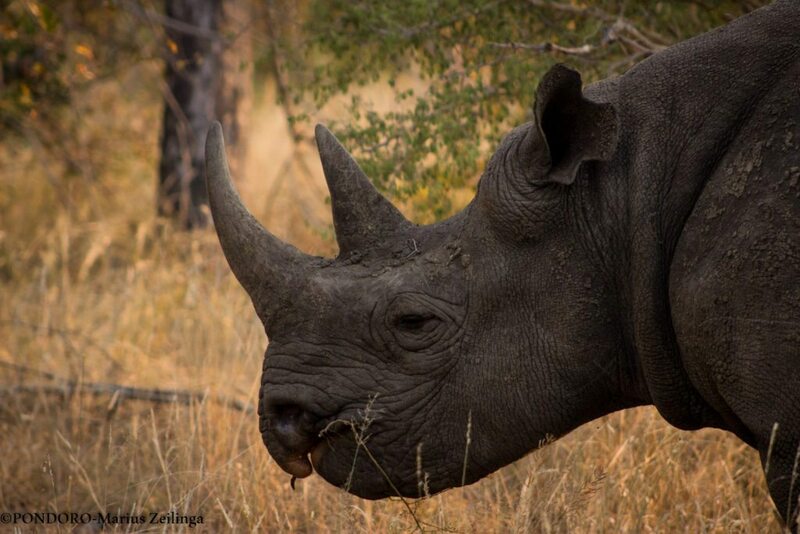 The black rhinos are known to be the more elusive rhino species and mostly moves within the thickets but a few was spotted out in the open.